To answer this need, the Institute of Laser & Aesthetic Medicine was created in 2009. 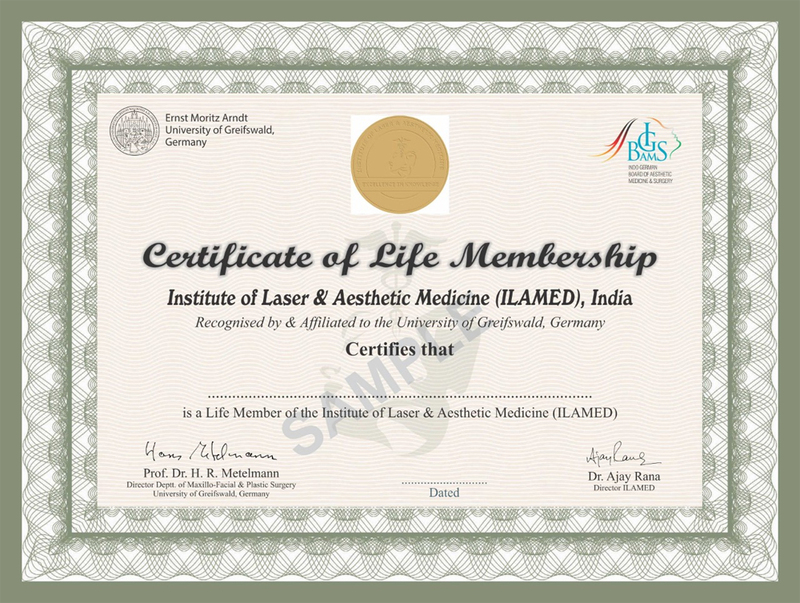 ILAMED’s motto is Excellence in Knowledge, which stems from the vision of its founder Dr. Rana, who laid down the foundations for a word-class institute that can leave an enduring legacy to the country; and defend and promote Laser & Aesthetic Medicine. ILAMED is quickly becoming internationally renowned for its brilliance in teaching & wide range of courses. We are looking forward to count you among our long list of peers and esteemed colleagues.